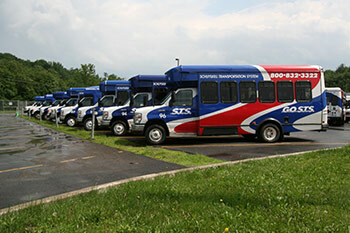 Transportation at no cost to the passenger is provided by the most cost-effective method to medical appointments only. To qualify for this service you must be a Medical Assistance cardholder and register with the Medical Assistance Transportation Program Office. For more information, contact the Medical Assistance Transportation Program Office between 8:00 AM and 4:30 PM at 570-628-1425 or 888-656-0700.